Cut volume, reduce risk factor with multiple merchant accounts. It happens all too often: Banks decide on a whim not to offer internet merchant services for certain high risk industries for whatever reason — industry type or too much volume — and leave merchants scrambling to find alternate payment processing. For high volume businesses such as nutraceuticals or online pharmaceuticals, this is often the case. There is a solution, however: multiple merchant accounts. As a longtime online merchant account provider, one complaint we often hear is that a merchant’s acquiring bank has imposed a monthly volume cap on their processing. We have an easy solution: open a second merchant account. We suggest that merchants processing more than $50,000 a month open multiple accounts to avoid reaching volume caps. With two merchant accounts, merchants can double sales volume and process more payments. There are thousands of acquiring banks worldwide and each provides different credit card processing options. One acquiring bank may offer you an online merchant account that allows you to accept Visa credit cards in US and Canadian dollars and euros while another may offer you an account that allows you to accept Maestro and MasterCard in US dollars, Australian dollars, and British pounds. Multiple merchant accounts enable merchants to expand their target market and offer your customers more credit card processing options. With multiple merchant accounts, not only can merchants distribute sales volume evenly among two or three accounts, but the same is true for chargebacks. By spreading out your chargebacks, you will lower your chargeback ratio for each account and lower the risk of losing your credit card processing services. With its blog site, Instabill offers chargeback advice, including mitigation and reversal; why refunds are a better option and understanding chargebacks from both a consumer and merchant’s point of view. Can I Process Payments for More Websites? 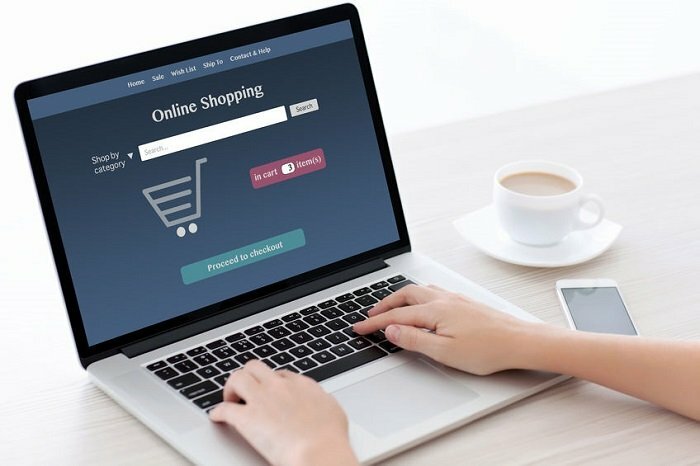 Instabill allows merchants to process payments for multiple websites using one merchant account on one principle: That the goods or services relate to those originally approved. For example, if Instabill approves a merchant for a forex merchant account, s/he must only accept payments for this business. Accepting credit card payments for other unrelated businesses is a breach in the card scheme rules. We frequently advise online merchants with multiple websites to open multiple merchant accounts. This way, merchants can clearly see how each website is performing from sales to refunds to chargebacks. As stated above, banks often abruptly terminate merchant accounts for a variety of reasons, fair and unfair. A sound online merchant account provider will set merchants up with two merchant accounts — in case you near volume limits, your other merchant account is a viable backup solution. Since Instabill works with a large network of trusted acquiring banks worldwide, merchants can open multiple merchant accounts and manage them through the payment gateway with which we match your business. Among the best of online merchant account providers, Instabill’s goal is to help businesses succeed and thrive with outstanding internet merchant services. To learn more about how to get a merchant account or to open multiple merchant accounts, speak with a live representative at 1-800-318-2713 today. We will assign you a merchant account manager who will help you from the application process to your final payout.